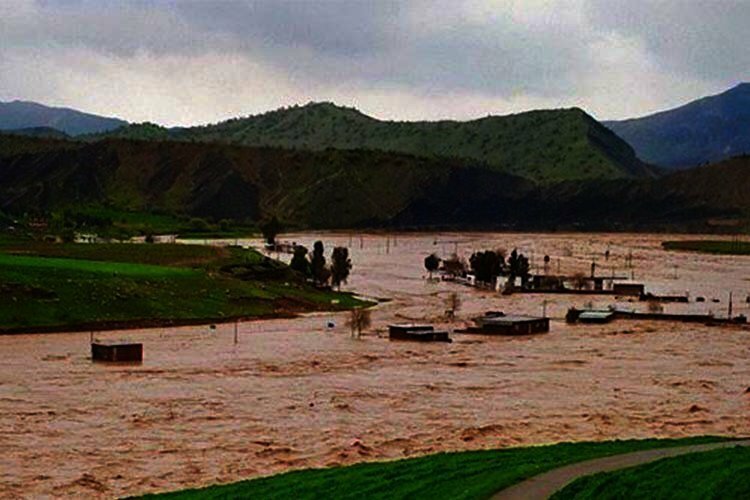 Despite this, the Commander of the Army’s Ground Forces told ISNA News Agency today that “there were no fatalities” reported in the floods. Kioumars Heydari, who has been charged with relief efforts in Poldokhtar said that “the necessary equipment for relief aid to the people of Poldokhtar had been provided”. According to the IRGC affiliated Tasnim News Agency, Heydari said that the conditions in Poldokhtar were “horrific”. Videos on social media from Poldokhtar showed some homes collapsing from the water pressure. – Which one is our house? Local reports indicated that a number of families had taken shelter on their home rooftops for a day without food, water and aid. The town is encircled by the Karkheh River from the south and became flooded when the river inundated and dams overflowed. It is normal for the Iranian regime to hide the real numbers of fatalities in natural and man-made disasters. This is especially true since Iranians blame the regime for the floods which are the result of years of environmental mismanagement. The regime has even tried to intimidate the public from publishing real news on the floods. Iran’s Attorney General recently said that publishing “fake” news on the floods was a security violation adding that those who published such news would dealt with as “disrupting the security of the country”. 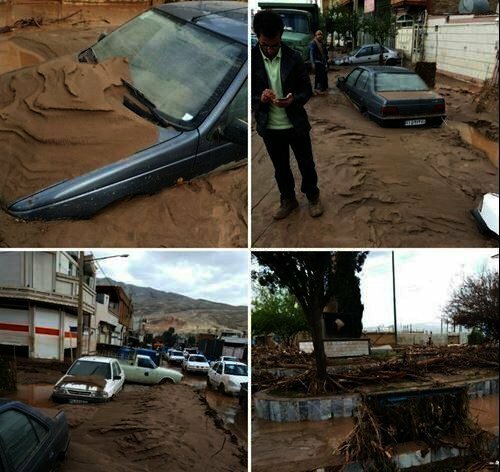 Local reports indicate that during the March 25 flash floods that ravaged the Quran Gate area in the historic city of Shiraz, more than 150 people drowned. Regime officials announced that only around 19 people lost their lives in the incident.